What is Bluetooth? 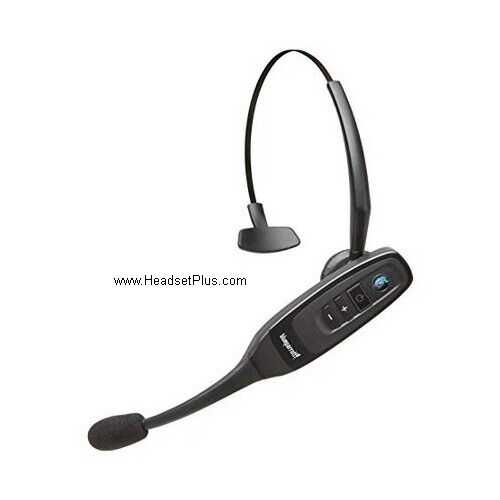 Bluetooth is a wireless technology that allows cell phones and other devices (such as computers) to communicate with each other over short distances (up to 33 feet). 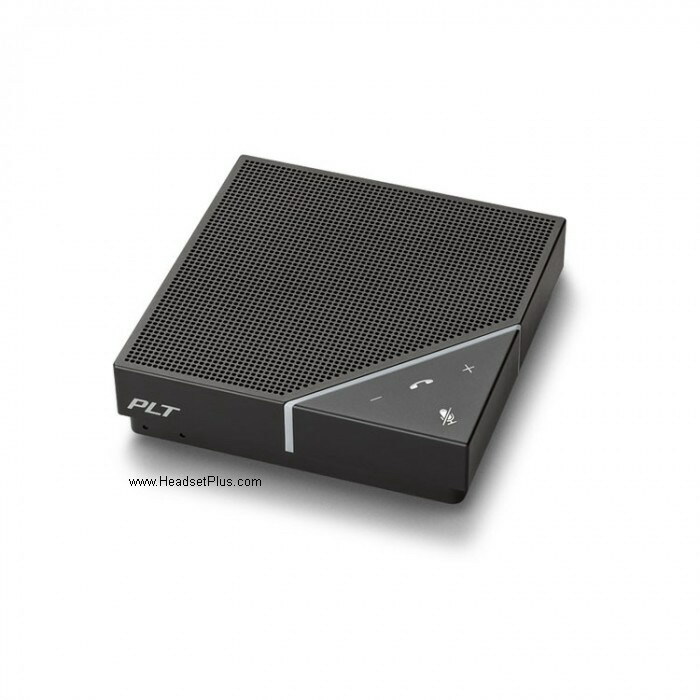 Bluetooth uses radio waves (in the 2.4 GHz range), and is designed to be a secure and inexpensive way of connecting and exchanging information between devices without wires. You'll find Bluetooth in many of the newer mobile phones, handheld computers, laptops, printers, handheld organizers, and PDAs. 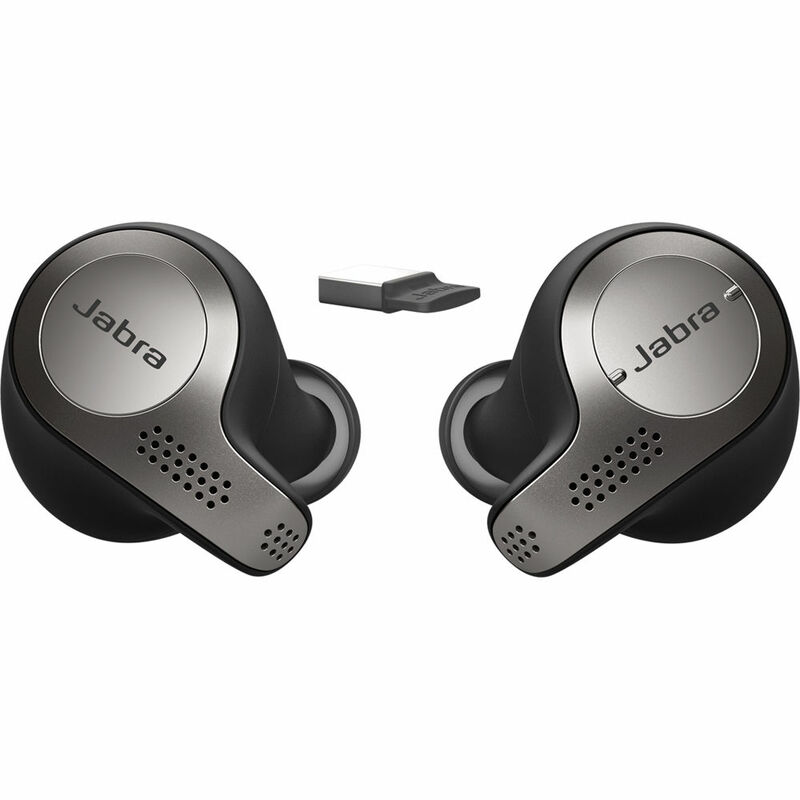 It uses a common protocol, so transmission of voice (and data) between two Bluetooth devices from different manufacturers should be straightforward. 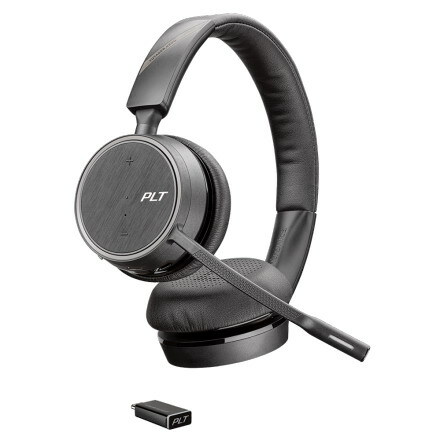 Plantronics Bluetooth mobile headsets are ONLY for mobile phones, PDAs and laptops which are Bluetooth-enabled. 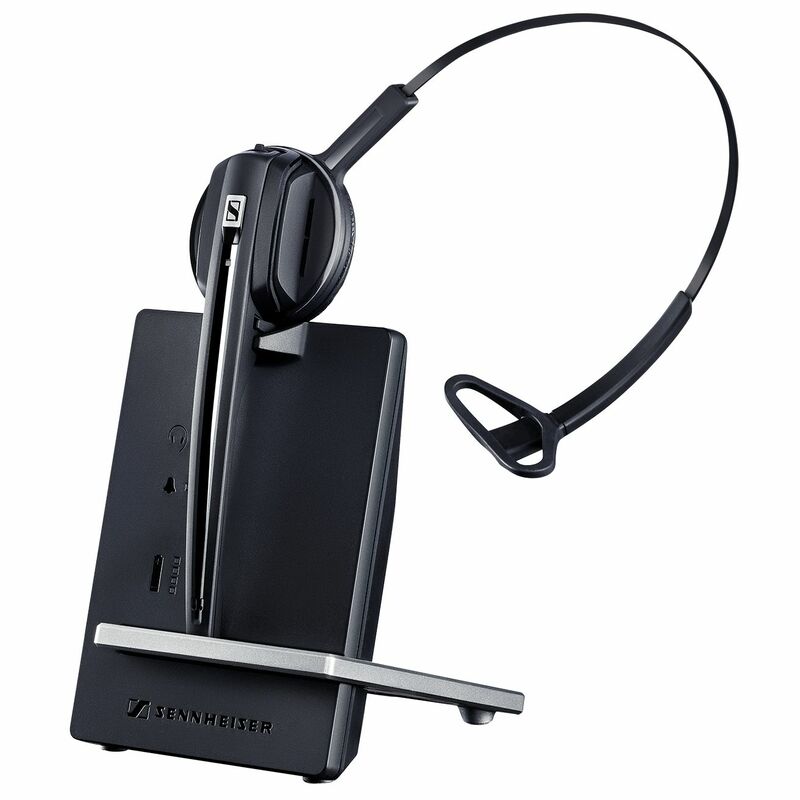 If you are uncertain as to whether your cell phone is Bluetooth headset compatible – call us at 877-999-3838). 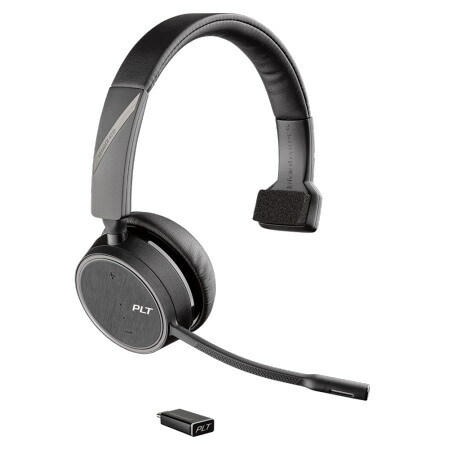 Go to our Plantronics Bluetooth headset Paring page if you need help paring your headset to your cell phone.